Hey everyone, my today’s review is about the Kallos Chandan & Honey Beautify Facial Cleanser. Kallos skincare brand is launched recently by the leading Indian sweets and snacks manufacturer Haldiram. The brand offers a wide range of face wash, scrubs, face masks, moisturizers and more. 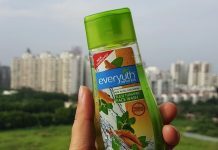 This is my second face wash from the brand, I’ve already reviewed the kallos Neem & Basil facial cleanser. 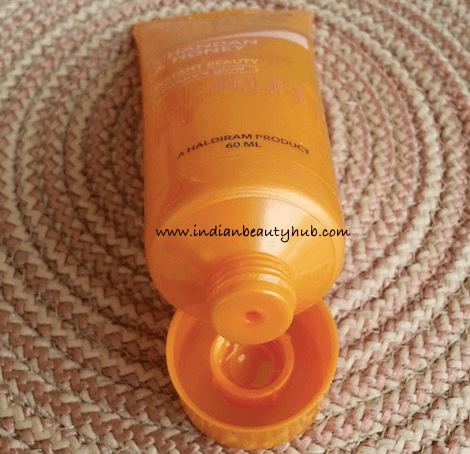 Packaging: Kallos Chandan & Honey Beautify facial cleanser comes in a vibrant yellow plastic tube with a screw cap. The packaging is sturdy, easy to use & travel-friendly and contains all product related information. Texture & Fragrance: Kallos Chandan & Honey Beautify facial cleanser comes in a golden yellow color and has a little runny consistency. This gel-based face wash has an artificial perfume fragrance which I found a little strong. 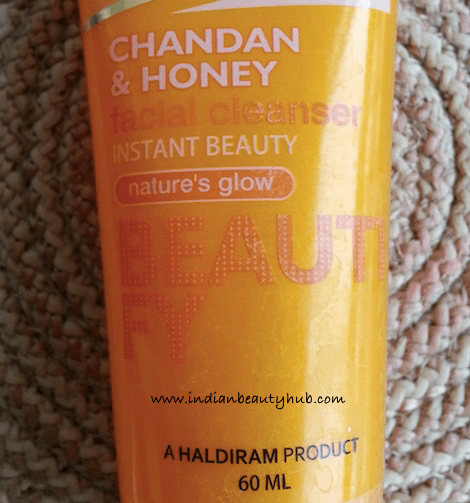 Price & Availability: The price of the Kallos Chandan & Honey Beautify Facial Cleanser is Rs.75 for 60ml and you can buy it online from Kallos.co.in. Efficacy: Kallos Chandan & Honey Beautify facial cleanser is enriched with pure chandan oil and honey. 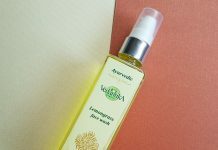 It removes impurities, oil and everyday makeup from the skin very effectively and leaves the skin clean & clear. This gel-based face wash forms enough lather and can be easily removed with a few splashes of water. After every use, my skin feels clean, soft and hydrated with a mild glow. I’ve sensitive skin with acne and after using this face wash for over a month I’ve not seen any skin irritation or breakouts. Its hydrating properties help in keeping skin’s moisture intact for a longer period which makes it an apt face wash for the colder months. Comes in a hygienic and convenient to use squeeze tube pack. 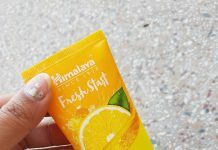 It cleanses the skin well and keeps skin soft, glowing and hydrated. 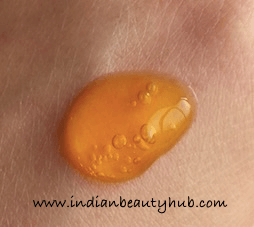 Infused with Chandan oil and honey. Only a pea-sized amount is required during each use and this 60g tube will easily last for up to 40-50 days. Didn’t cause any skin breakouts. Suitable for normal, combination and dry skin. Availability might be an issue, not widely available at local stores. Some people may find its fragrance a little overwhelming. Overall I really liked Kallos Chandan & Honey Beautify facial cleanser. This mild face wash removes skin impurities effectively and leaves the skin hydrated and glowing. I recommend this face wash for all skin types except very oily skin. Haven’t tried it yet but would love to. That was a very detailed review. Glad it lived up to the promise.